to fill up the tank. Adventure starts with a single step. 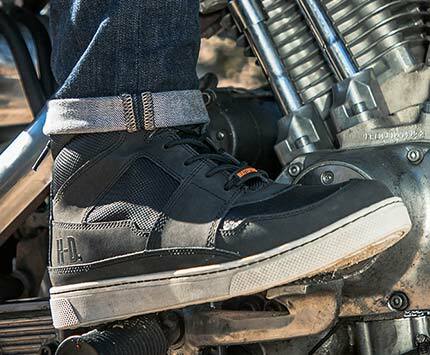 Walk away from the ordinary with motorcycle footwear crafted for true originals. 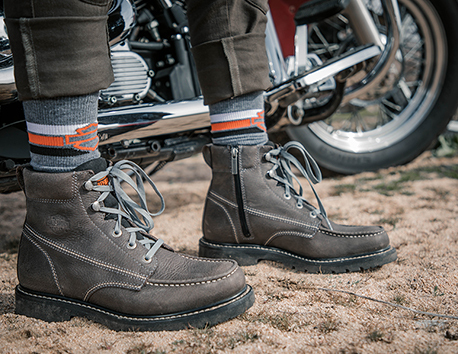 Find style in every stitch and adventure in every detail in a collection of riding boots built for the long road. 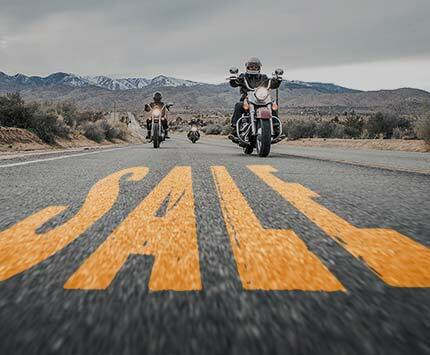 Full grain leathers protect against heat, weather, and road debris. Rubber outsoles give you the added slip and oil resistance you need. Style your inner rebel with iconic designs from Harley-Davidson®. 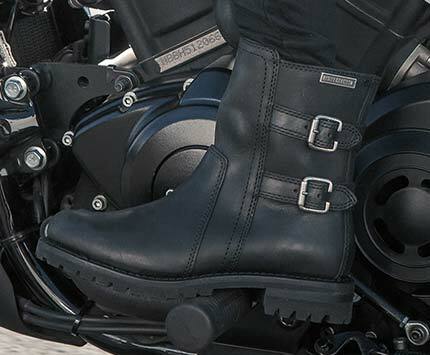 A series of boots born with attitude and built for adventure, it's time to Step Into A Legend.